Want more subscribers to open your emails? The secret lies in the subject line. Take a look at your inbox right now. How many of your emails were read, ignored, or deleted today? No matter what method you used per email, there is a good chance you’ve already done each of the three methods above several times today. Some emails grab your attention, and others don’t. The key takeaway here is — you are not alone! The first thing a user sees when they’re scrolling through their inbox is the name of the person or company who sent them the email, and the subject line. That means you have to capture them and entice them to open your emails just from the subject line – a few words that they’ll feel interested in enough to click through. So how do you do that? Simple. Take the time to not only know what your audience wants, but make it as simple and effective as possible. The good news is, there are many ways to accomplish this, once you star to put in the time, work and effort. 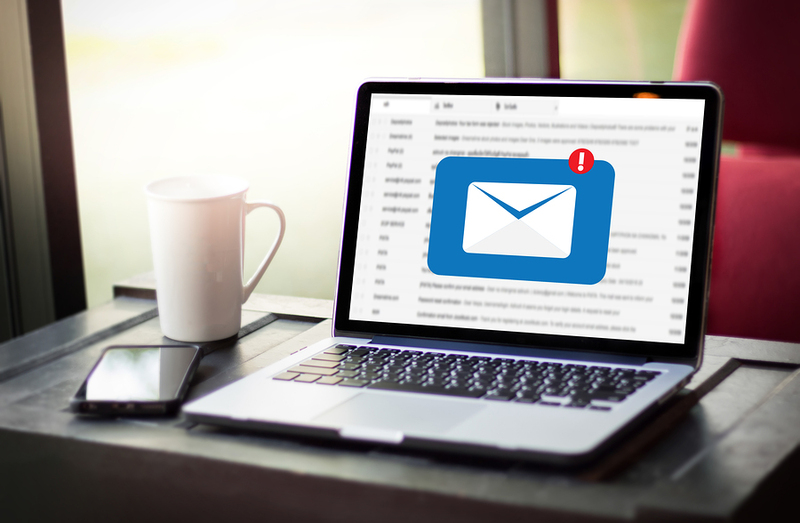 Here are four ways to improve your email marketing with better email subject lines. Personalize your email subject line for your consumer with their name, location, or any other demographic that you have on file with them. For example, “Jane, check out this offer” or “Jane, your shopping cart is ready.” Using the information you have on the consumer, you can personalize the subject line so that they get an email that feels more personal. It’s a great way to draw the consumer in. If you’re offering a deal in your email marketing campaign, then let the consumer know that in the subject line. Consumers always want to shop where they think there’s a deal, so what better way to draw them in than by letting them know what deal they’ll have access to if they open your email? It’s an easy way to get your consumers to follow through on the call to action, and open your email. There’s nothing better than making your customer’s email experience as easy as possible. You have to consider that dealing with emails can be the most hectic part of your customer’s day. 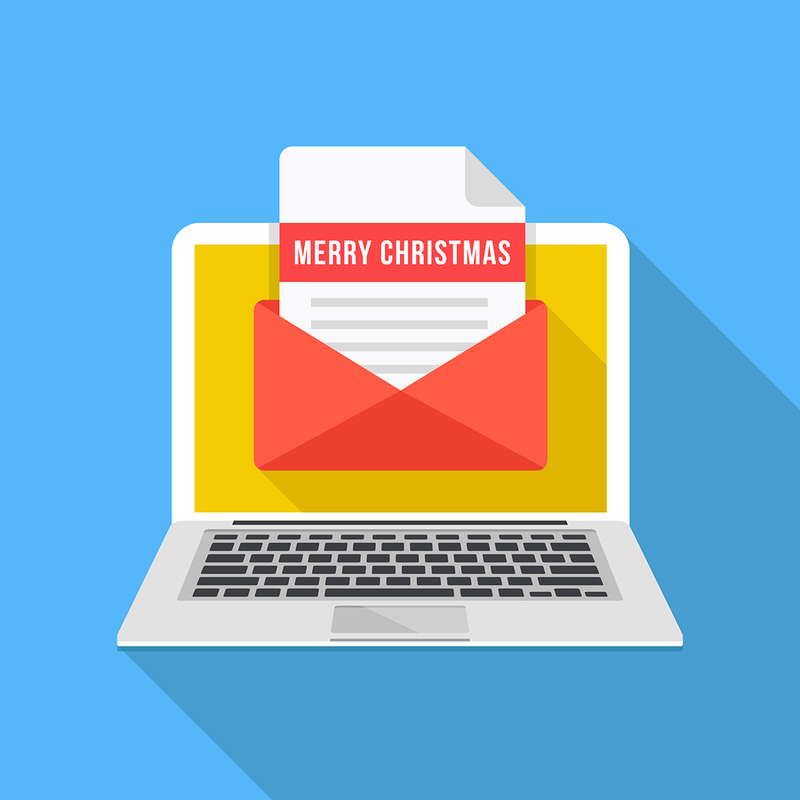 So make it easier for them by making your subject line short and sweet, and ensuring they know what action they need to take by reading your email. And, some email providers, like Outlook, cut down on how much of the subject line users can see at first glance. So they may only be seeing the first few words anyway. Better to make it short and sweet than for them not to know what you’ve got to say. The call to action is the most important part of your email. It’s what your goal is with customers who open your email – you want them to follow through on the call to action within. And, the customer should be able to easily tell what the call to action is when they’re reading your email, and then they decide whether or not they want to follow through on it. So, in your email subject line, it’s the perfect opportunity to let them know what action you want them to take – e.g. “Check out our 20% off sale,” or “Buy now: Tickets sales end Friday.” Both of those subject lines tell the customer what they need to do. They need to check out the sale, and they need to buy the tickets now. That makes it easy for them to make their decision. Great Email Titles + Opt-In Emails = Profitability and Success! As important as email subject lines and titles are, if you don’t have quality email addresses on your list — all of your time, work, and effort is wasted. When growing your email list, organic sign ups on your website or blog are going to be the best. However, this can be a very slow and tedious process. Instead, consider your options within 100% opt-in email lead generation and AfterOffers.com. We’ve built an amazing platform and technology that allows us to effectively promote client newsletters and mailing lists on high-quality partner sites, while also making sure all leads are completely opt-in in the process. To learn more about this process and growing your list daily daily, contact us today.